The Braun Series 7 790cc Electric Shaver hits the mark by giving men with sensitive skin a close shave, without painful, nicks, cuts or razor burn than other electric shavers. I have used many different electric shavers from Norelco and Braun over the years, looking for the best electric razor for sensitive skin that won’t leave bumps, nicks and painful red razor burn on my face. I always seem to come back to a Braun electric shaver, as this is the only brand that gives me a close shave, and doesn’t irritate my skin. Today, I am doing a review of the Braun 790cc, to see if this razor keeps up the tradition. 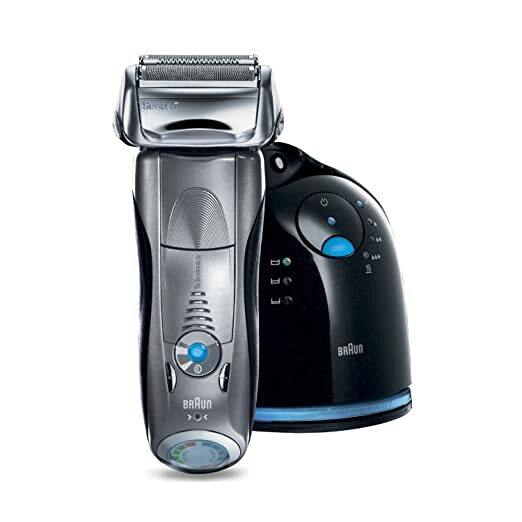 The Braun Series 7 790cc, is the #1 best electric shaver for men with sensitive skin on Amazon.com, due to its unique shave performance setting from sensitive skin to rough beard. Braun has a tradition of developing the best electric shavers, by listening to men and women who use shavers, and developing the best products to give men and women a close shave, without nicks, cuts, or painful razor burn. The Braun Series 7 has a unique adaptable 3-stage cutting system includes shaving elements that move independently over every facial contour. The special cutting elements shaves long facial hair as easily as short stubble, for an exceptionally smooth shave. The new Braun Series 7 shaving system captures and cuts hairs that tend to lie flat against the skin that many other electric shavers miss. 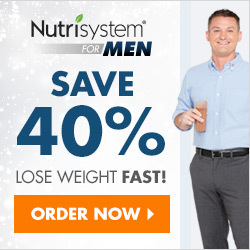 These missed hairs can lead to a less than smooth shave, can cause painful ingrown hairs, or require men to use a manual razor to finish shaving, which can add time needed to shave your face, or risk nicking your face…which is the reason we buy an electric razor in the first place….to prevent razor nicks. The Braun Series 7 79occ Electric Shaver includes Pulsonic Technology, which is the world’s first shavers with an active head that oscillates at over 10,000 micro-vibrations per minute, helping to deliver the closest, most comfortable shave ever from an electric shaver. Men frequently ask how to get a close shave like a manual razor with an electric shaver. The ActiveLift technology for the new Braun Series 7-790cc electric shaver, solves this dilemma with a unique oscillating middle trimmer that lifts & cuts flat-lying hair for a thorough shave, even on problem areas like the neck, under the chin and near the ears. The Active Lift technology is a new advancement in men’s grooming to give the closest shave ever using an electric shaver. The Braun Series 7 790cc electric shaver has an advanced shaver foil that contains zones with differently sized holes to capture hairs growing in different directions on the face to provide the closest shave of any Braun electric shaver on the market. The engineers at Braun know this, and have answered this dilemma with a the Braun Series 7-790cc shaver, which is the best electric shaver on the market for men with sensitive skin to help them get a close shave without razor burn. The Braun Series 7 has personalized settings from Extra sensitive to intensive mode for the different facial zones of the face, which gives men with sensitive skin a perfect shave without painful razor burn. The Braun Series 7-790cc shaver has a unique combination of a pivoting shaver head and floating foils to ensure maximum facial adaptability, to give men that close shave from an electric shaver they desire, but frequently do not get with other electric shavers. Braun has developed an innovative cleaning system for the 790cc and 760cc electric shavers, with the Braun Clean and Renew System. 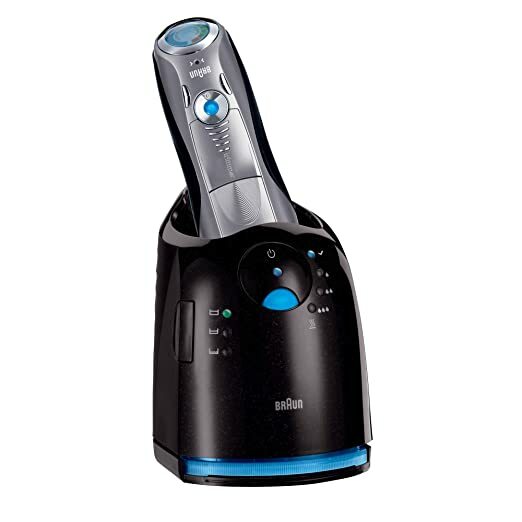 This electric razor cleaning system designed exclusively by Braun, thoroughly cleans and lubricates the razor to remove dirt and hair, then dries and recharges the razor so it is ready for you everyday to give you the perfect shave. If you are traveling, or for any other reason you can’t use the Clean & Renew System, you can easily clean your Braun Series 7-790cc Electric Shaver with a shaver cleaning brush, which is included, or run the shaving head under water to remove hair or dirt. When its time to replace the Clean & Renew cartridge, you simply remove the snap on cap from the new container, insert the new Braun cleaning solution cartridge into the electric shaver cleaning unit, put the cap on the old cleaning solution container and toss it in the trash. The Braun cleaning solution is an alcohol and water based solution that is environmentally friendly and won’t pollute ground water. Unlike other cheap electric razors that you only know the battery is running low when the electric razor starts to lose power, which can be very annoying, the Braun Series 7-790cc has an LCD display that shows you how much battery life is left so you can recharge the battery between cleanings to prevent loss of power and always ensure you will get a perfect shave. Consumer Reports gives the Braun Series 7-790cc 5 stars and rates it a best buy. What Are People Saying About the Braun Series 7-790cc Electric Shaver? While there are many positive comments from happy users of this new Braun Series 7 electric shaver, no electric shaver review would be accurate without discussing the negative aspects of the razor. The two most consistent negative comments reported were that the razor can be noisy. I personally didn’t find the razor noisy, but when the electric razor is in cleaning mode, this cleaning process can be a bit noisy. Some men found the trimmer didn’t work as well as they would like, yet found this to be rather trivial when comparing it to the overall quality of the razor and superior shaving experience to other electric razors. Where Can You Buy the Braun Series 7-790cc Electric Shaver? There are several stores, both big box and online stores that sell the Braun Series 7 790cc electric shaver. Our research indicates that Amazon.com has the best price for this electric shaver, and they offer free two-day shipping. I used a cheap electric razor, and I have sensitive skin, so it left my skin red, sore and bumpy. The Braun Series 7 is the best electric razor since it is designed for sensitive skin, unlike other electric razors.